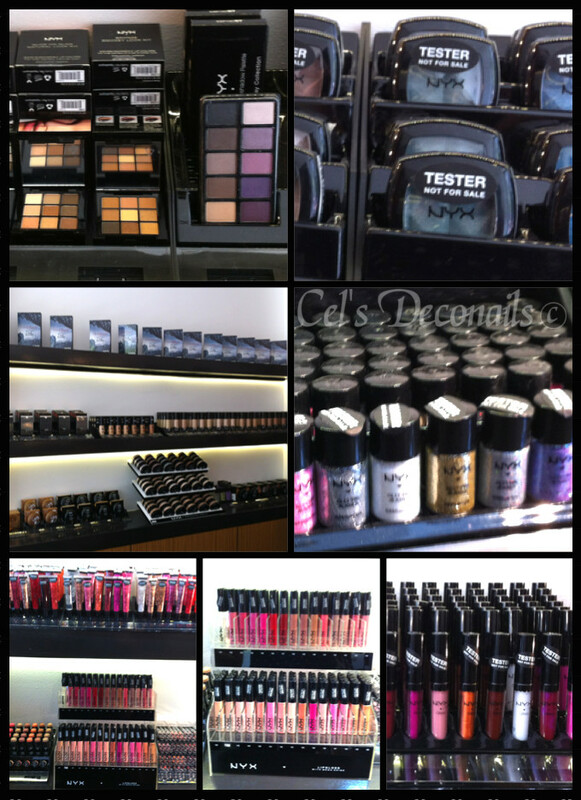 October has been a very busy month in my city as many well known cosmetics companies have opened shops in the city centre. The most glamorous opening of all was definitely that of NYX Cosmetics. 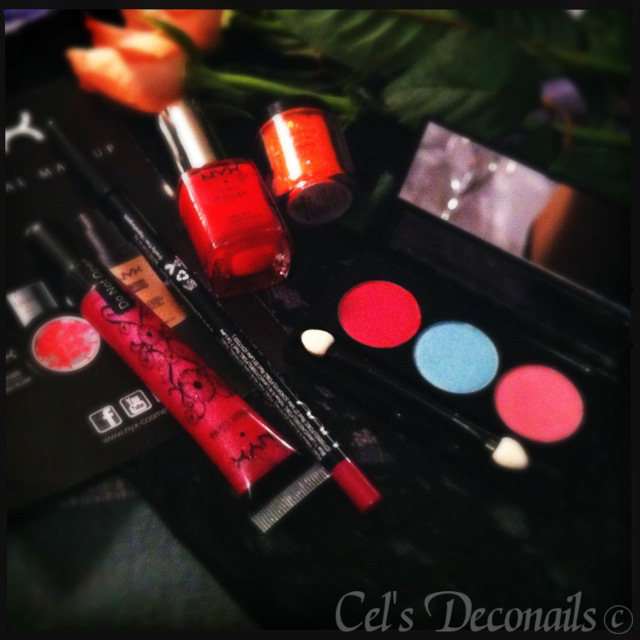 The opening was held on October 6 and all the beauty bloggers of the city were invited. The store is conveniently located at Ermou 65 in the city centre. Before the opening we had the chance to browse around and take a closer look at the products. 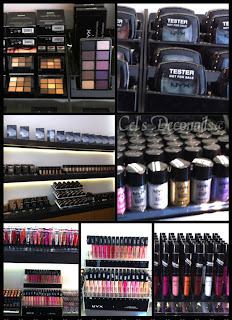 It was fun meeting fellow bloggers while the NYX girls were very kind and helpful and answered all our questions. 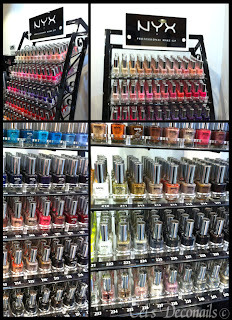 I saw quite a few things I liked but as expected my main focus were the nail polishes. 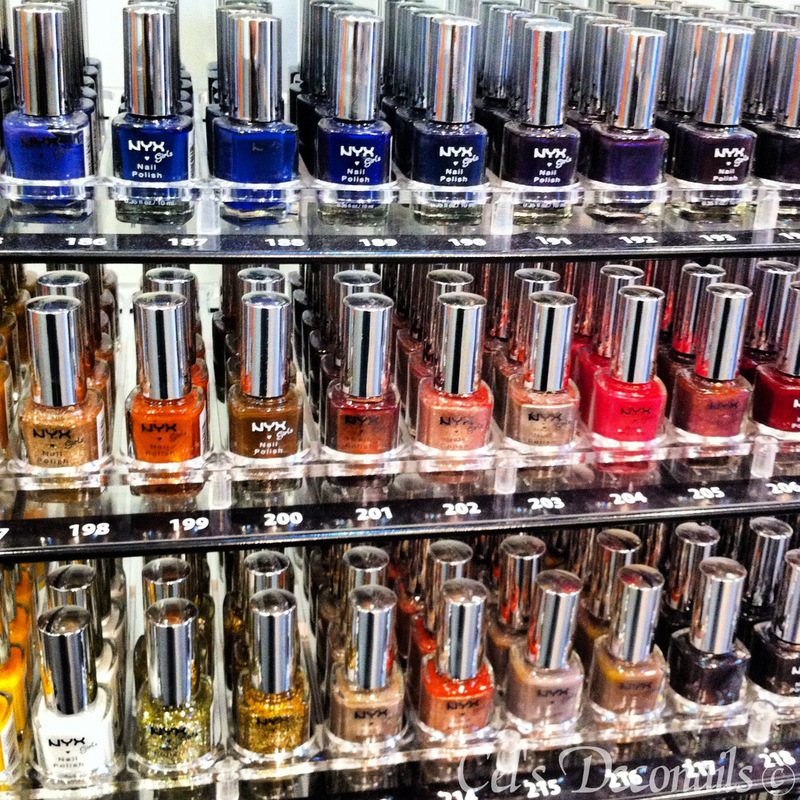 The colour range is amazing and there is no lack of my favourite glitters. The NYX Cosmetics founder Toni Ko also attended the event. We all had the chance to ask her one question. Unfortunately I had to leave so I didn't make it for the Q&A session. But my friend Fani from Our Walking Closet's Secrets was kind enough to ask my question too. Head over to her blog post to read what was discussed. Before we left we were given a few products to try out. I really love the orange glitter, just in time for Halloween. 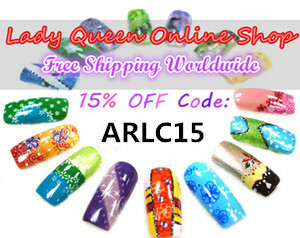 I think it will look perfect both on my eyes and nails. The rest of the products were an eye shadow palette, a nail polish in Grapefruit, a jumbo lip pencil and a sheer gloss. 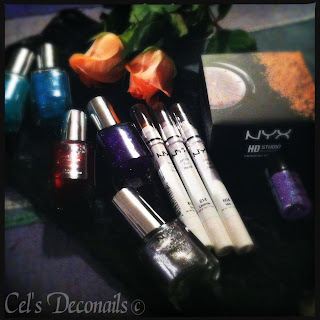 And last but not least, here is my first NYX haul. Apart from all the sparkly nail polishes, I got a face powder, 3 jumbo eye pencils (which are fantastic, I've been using them non stop since I got them) and a purple glitter powder. I will showcase all the above in an upcoming post so stay tuned. 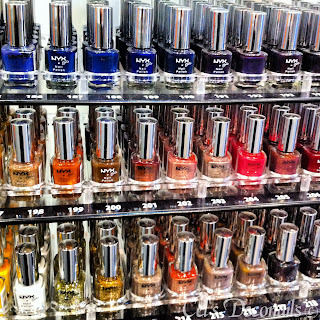 I WANT TO GO TO A NYX STORE!!! Great haul!! Can't wait to see that! με γεια σου και να τα χαρεις ολα!!!! I. Am. Sooooooooooooo. Envious. 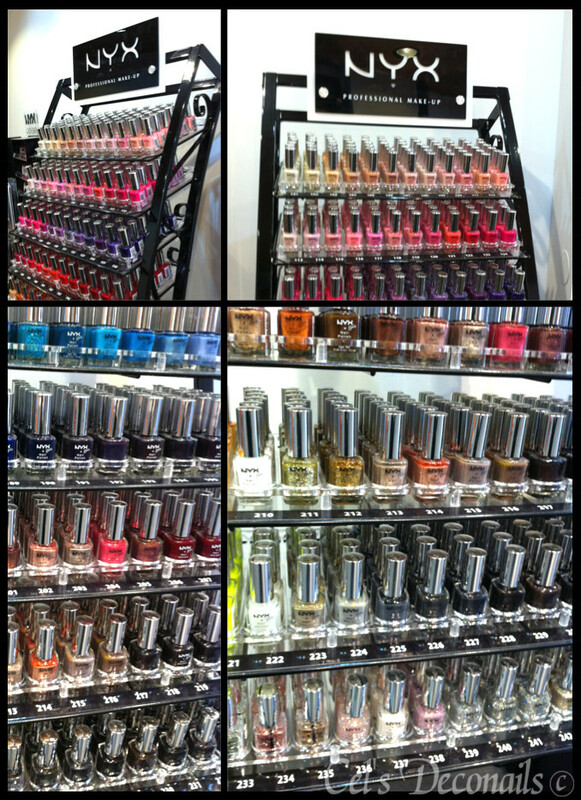 That wall of polishes OMG!!!!!!!!! Awesome haul too my dear. Those grinding powders look so awesome!